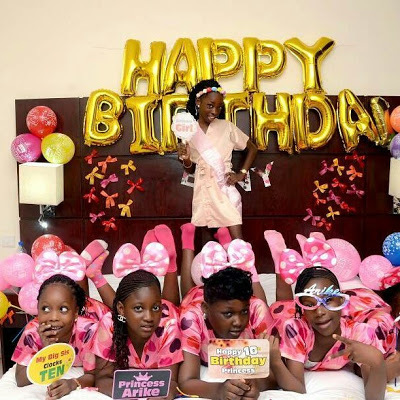 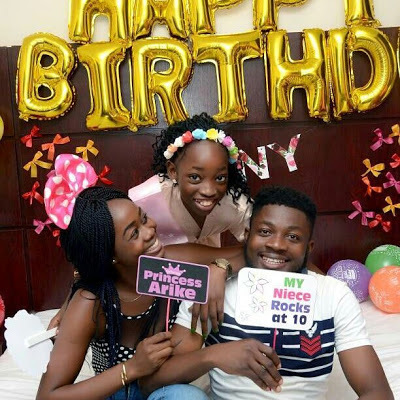 The Orabella's Blog...: Trend Alert: 10 Years Old Holds a Birthday Shower!! 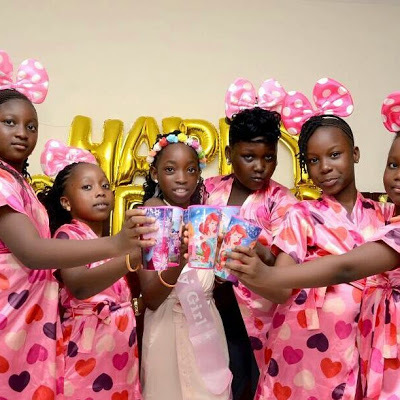 Trend Alert: 10 Years Old Holds a Birthday Shower!! 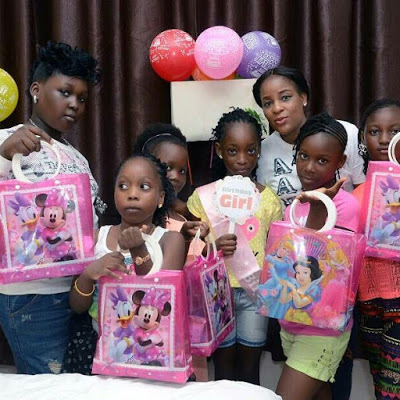 Ideas keeps buzzing in our day to day lives on how to keep it exciting and memorable. 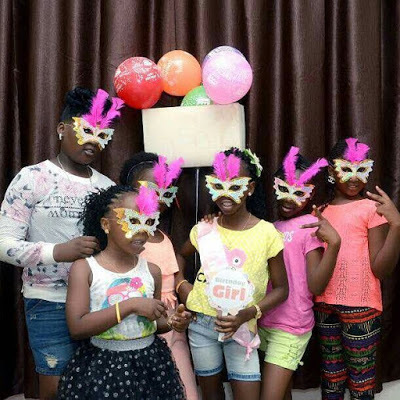 10years old beautiful Eniola celebrated her birthday in an amazing way by have a birthday shower and inviting friends to share the moment with her. 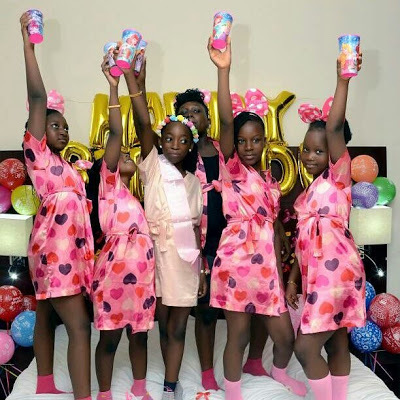 What I know is commonly celebrated is bridal shower, baby shower and not birthday shower, this happens to come in a whole difference experience.